The renowned Swiss DJ/producer Minus 8 has recently completed the soundtrack to NASA’s first TV-channel which broadcasts stunning space landscapes as well as movies from the space station. He now enhanced this soundtrack partially adding vocals and/or beats and further developed it into a downtempo and listening album entitled “Spacious“. 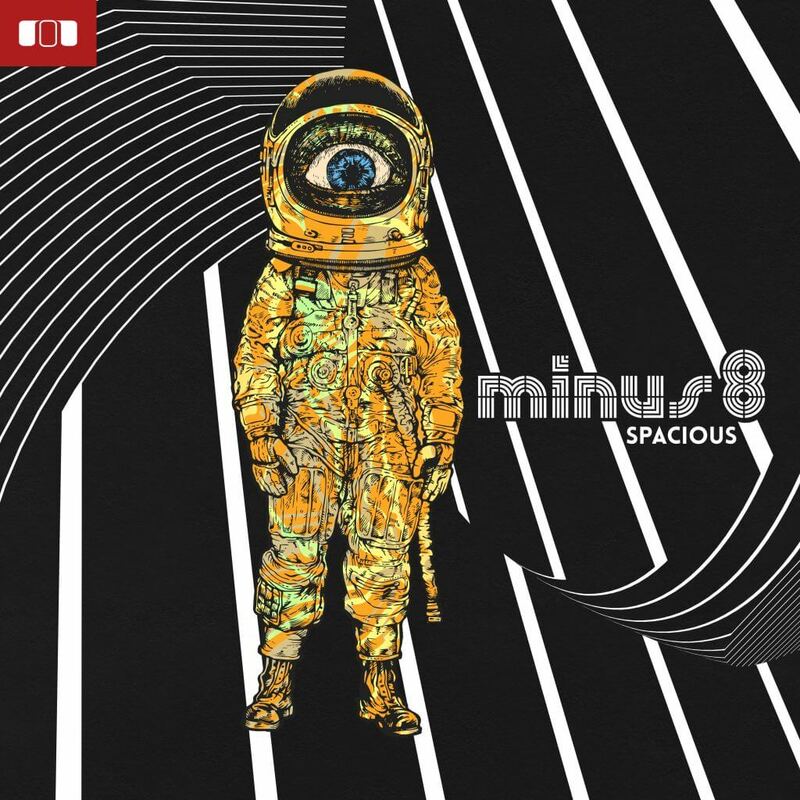 “Spacious” is Minus 8’s 7th feature album. His previous productions have been released on labels like Sony Music, Universal Music or Compost Records. After having compiled successful compilations such as „Science Fiction Jazz“ and „Batucada“ for Mole Listening Pearls, this is his first album on this label. Minus 8’s tracks has been released on over 150 compilations such as Hotel Côstes, Cafe del Mar, !K7 and various others! PreviousPrevious post:Darling Berlin and Artheim are present at the 70th edition of the “Festival del film Locarno 2017”NextNext post:Out Now: Cybordelics “Adventures of Dama” remixed by Ricardo Villalobos, Butch and Tuff City Kids!